There is one last piece that shouldn't be missing from your closet - Go-to-Boots. You pair of choice should reflect your personal style. For me, I love some suede over-the-knee boots in the colder months, on rainy summer days I reach for ankle boots, and of course, I can't live without my biker boots. 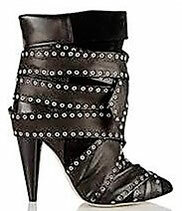 Moreover, I love to combine edgier boots with a softer fabrics. To get your collection started, boots in ankle height are a great option because they are wearable almost all year round. 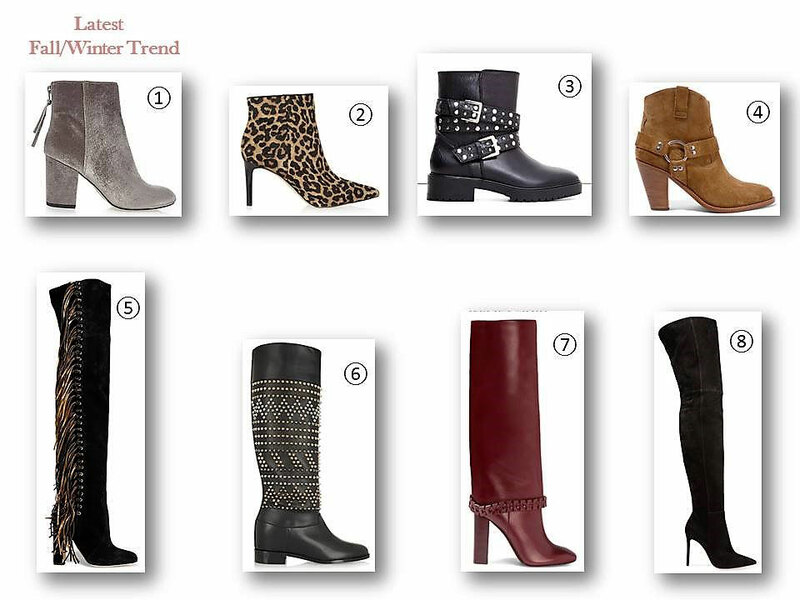 Below I put together a few boots in different styles for the upcoming Fall/Winter season. Ich finde das Kleid von Michael Kors super toll. Ich wollte mir vor 2 Wochen Schuhe auch von Michael Kors kaufen, leider gibt es bei ihm nur Schuhe bis Größe 40. Sehr schade.